IranianOffice is happy to announce its “wage portage” service, dedicated to foreign companies in Iran. If you want to have a full time Iranian salesperson to supervise the activity of your local agent or distributor, if you need an Iranian engineer to work on a specific project, if you are required to have an Iranian team memberÂ in the framework of a tender in Iran, or if you want that your future Iranian employee(s) start performing tasks before you create your own local subsidiary, then this service is made for you. IranianOffice hires, administrates, supervises, paysÂ and puts at your exclusive disposal one or more employee(s) in Iran, including IT and communication tools, for the duration of your choice.Â You only need to define your required employee profileÂ andÂ ensure his/herÂ day-to-day operational management. IranianOffice being an European-Iranian cooperation, you deal exclusively with our Brussels HQ for contractual & financial matters.Â Your counterpart is European, and we take care of the rest. 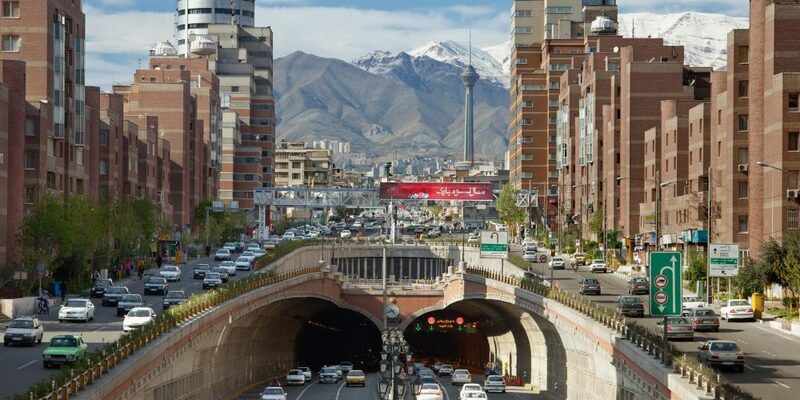 “Wage portage” is the ideal solution toÂ start acting local immediatelyÂ in the huge (re)opening Iranian market, without the burden of creating aÂ local subsidiary.Â This service is NEWÂ in Iran and an EXCLUSIVITYÂ for IranianOffice clients.